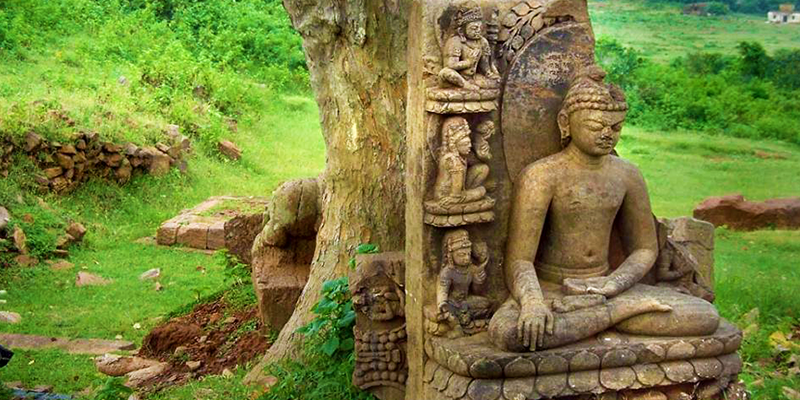 Odisha’s name is certainly one of the leading when Buddhism is mentioned in history. Having embraced the rich Buddhist heritage in 6th Century BC, Odisha has maximum shares of Buddhist sites scattered across the length and breadth. Buddhist sites here are not only enlightening but also picturesque and serene. Let’s follow the trails of Buddha here to attain enlightenment. 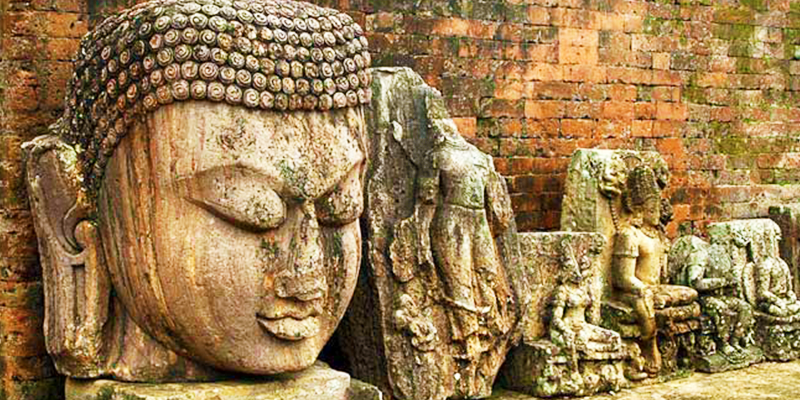 Blissful Ratnagiri: Known to have the most extensive ruins, Ratnagiri has several important Buddhist sculptures from 6th century BC. About 300 minor motifs, remains of eight temples portray the rich history of Buddhism here. 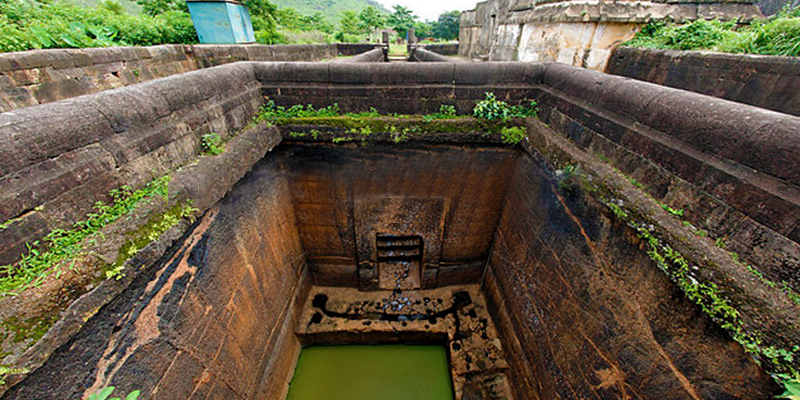 Ratnagiri is also known for housing the monastery of ‘Pushpagiri’ reported by Chinese traveler Hiuen T’ Sang. An ancient stupa containing relics preserved in caskets of stone is one of the recent and spectacular discoveries. Tip: Guides are available here. Hire one of the licensed guides, to dig deep into the history of Buddhism. How to reach: The nearest railhead to Ratnagiri is Bhubaneswar and Cuttack. One needs to book a cab to reach this place from here. 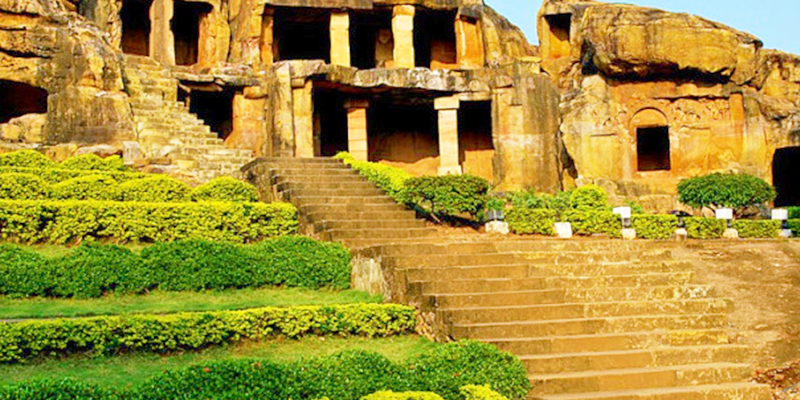 Mesmerizing Udayagiri and Khandagiri: Located on the most picturesque hills, Udayagiri and Khandagiri is one of the major sites selected for the construction of Buddhist monasteries in ancient India. It is a Buddhist complex with major stupas and monasteries but is also famous for its Jain monuments. • Elderly people must be cautious as the caves are located on hills. How to reach: The nearest railhead to Udaygiri and Khandagiri caves is Bhubaneswar and Cuttack. One needs to book a cab to reach this place from here. Serene Lalitgiri: Set at the valleys of river Birupa and Chitrotpala, monasteries here were discovered after seven years of excavation by the ASI. 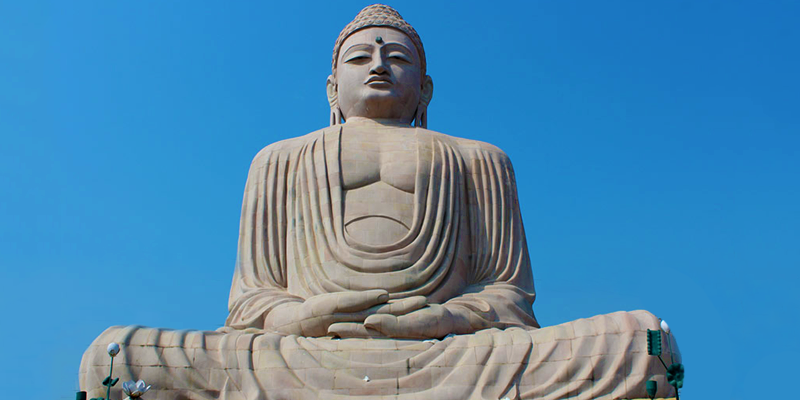 The findings here included an incredible treasure of bones believed by some historians to be of Gautam Buddha himself. Tip: The hilltop provides a mesmerizing view of the surrounding area, don’t forget to capture these view in your camera. How to reach: The nearest railhead to Lalitgiri is Bhubaneswar and Cuttack. One needs to book a cab to reach this place from here. Peace Pagoda of Dhaulagiri: Famous for its Buddhist monument, Dhauli, once happened to be the spot, where the bloodiest battle of Kalinga was fought. Located on the banks of River Daya, this monument marked the transformation of an ambitious king to a follower of Buddha and his teachings. The evidence of this transformation can also be seen through the monuments of Dhauli. Tip: The evening light and sound show narrated by Om Puri in Hindi is a must visit. It starts at 7 PM in the evening. How to reach: The nearest railhead to Dhaulagiri is Bhubaneswar and Cuttack. One can book a cab to reach Dhaulagiri from here. Exotic Chandragiri: Chandragiri is an unexplored gem and known for its Tibetan refugee colony where immigrants from Tibet have been rehabilitated. 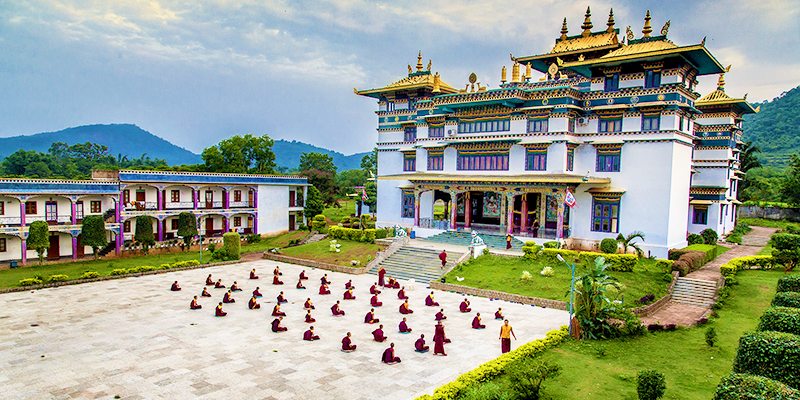 Bestowed with natural beauty, Chandragiri has been transformed into a mini-Tibet in Odisha by the Tibetan monks. • Prayer time in the monastery starts from 5.30 AM in the morning and 4 PM in the evening. • Photography is not allowed inside the temple complex. By train: The nearest railhead to Chandragiri is Berhampur Railway station. One needs to book a cab from Berhampur Railway station to reach Chandragiri. The fastest growing religion in the World has a deep rooted connection in the ancient Kalinga and a visit to this rich cultural legacy is a must for all. Next articleDiwali nostalgia: Munching our traditional snacks can never go old!